I love the beauty of nature! The colors, the textures, the shapes…I could go on and on. Being out in nature is a great way to relax your mind and soul. There is something so special about it. That is why I like to bring it into my home, especially the rustic side. If you think about it, nature can give you some creative inspiration when it comes to decorating. Picking wildflowers and letting them dry to be used in my decor is one of my favorite things. 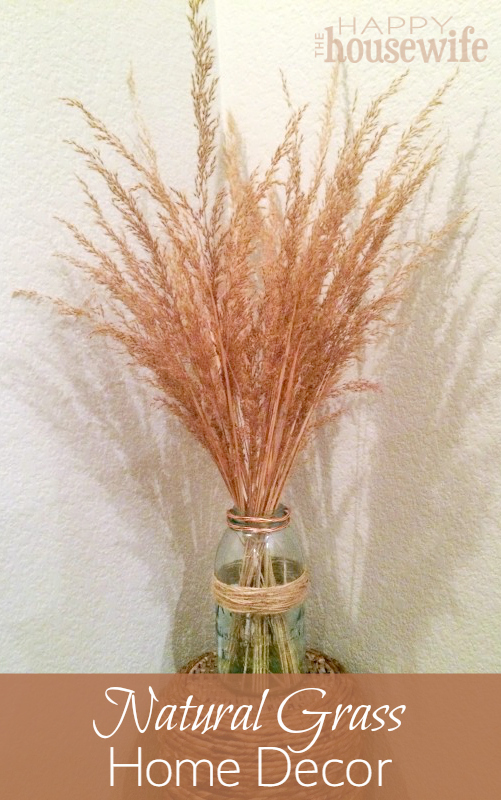 And another one of my favorite things is using natural grasses. They are so beautiful and can add so much to your home. I am going to show you just how simple it is to bring them inside and enjoy them. Find It: Find some grasses (not on private land) that are nice and tall. You can pick some with seeds on the end or find some without. Road ditches can be a great place to find natural grasses. The fall and winter can be a great time to cut the grasses because they are already dry. 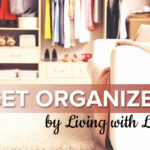 Clean It: After you get your grass home, give it a little clean up, as in picking out other plants that may have gotten into your bundle or pieces that do not seem to fit. Preserve It: After it is cleaned, you want to make sure the grass has some durability and prevent pieces from falling off. I just give mine a good spray with hair spray, but you can also buy preserving spray at a home/craft store. If you are cutting fresh grass, it will dry out and change color. So you may want to dry it out first to see how it turns out. 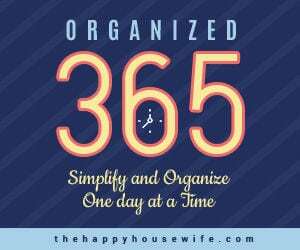 Now it is time to put your craft together! 1. 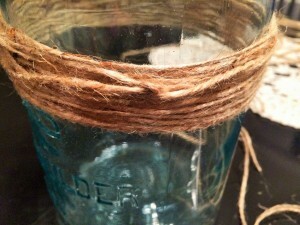 Wrap the twine around the mason jar about an inch and a half thick. Tie a knot in the back and try to hide it. 3. 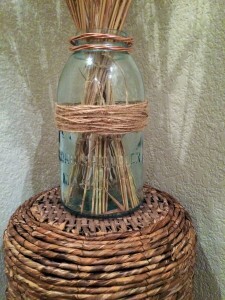 Place the grass in the jar. Fluff it to your liking. 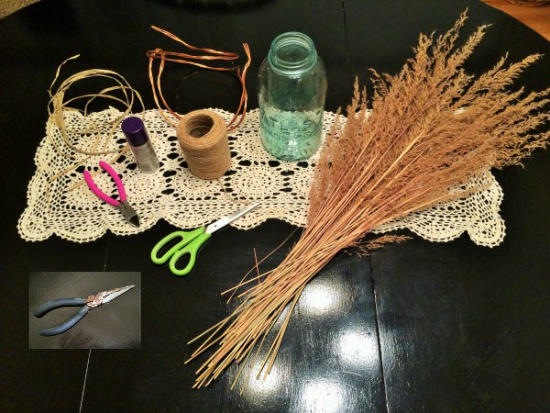 If you want to pull the grass together a little more, you can take some of your twine and tie it around the grass to hold it together. 4. Spray it with hair spray one more time, just for extra security. 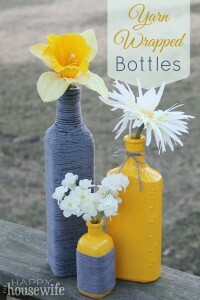 I love this craft for its simplicity and what it adds to my home! 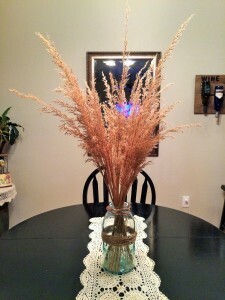 It can also make a great center piece! I’ve always loved this look, thanks for the tutorial! It’s got such a sweet rustic look… perfect for spring coming up.